On Sunday, September 8, 2018, many photographers marked by special information panels, will be present on the route to capture faces, emotions and every nuance of the race. 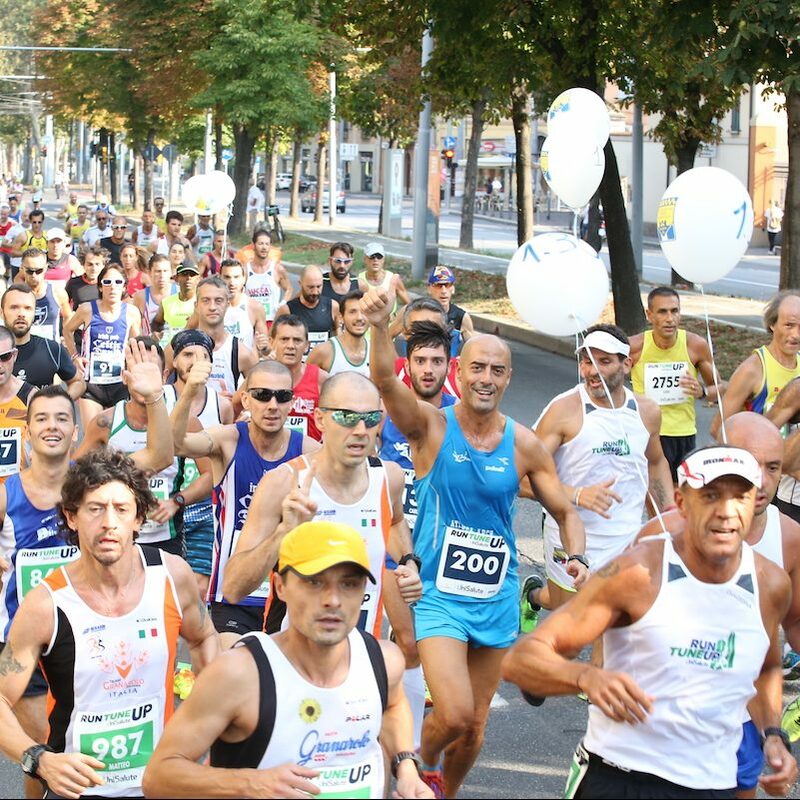 Find out how to take advantage of the promotion and get the most beautiful photo memories after attending the Bologna marathon … the race is here. 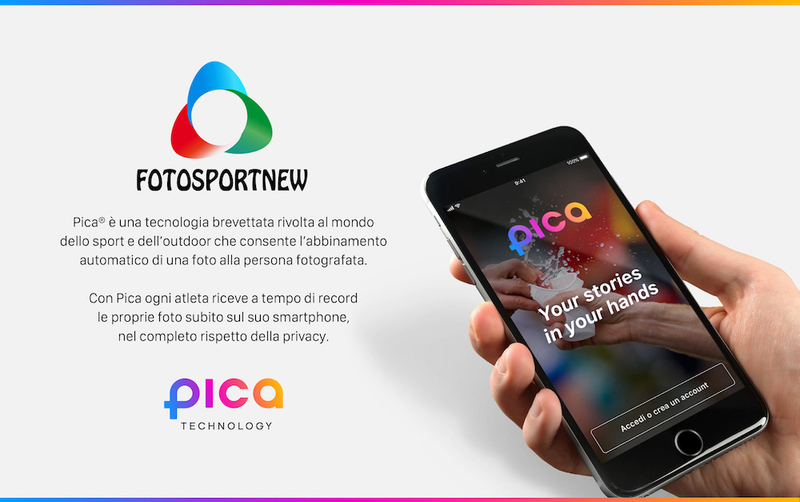 During UniSalute RUN TUNE UP 2019, FOTOSPORTNEW will capture your most exciting moments, making your photos available on the day of the event directly on your smartphone, thanks to PICA technology. Download the free app “PICA” or visit the website WWW.GETPICA.COM: just enter the Pica Code, which you will find, in your bib, under the QR code.